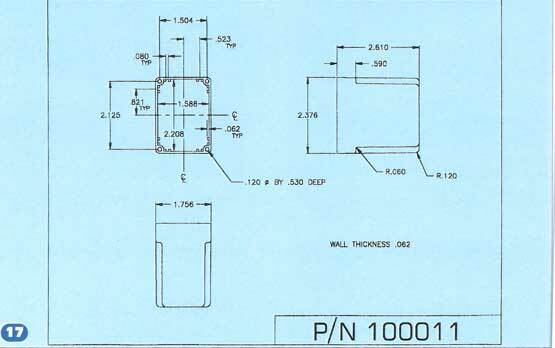 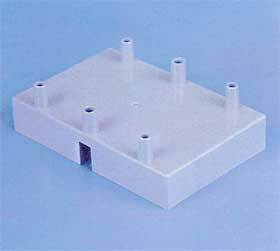 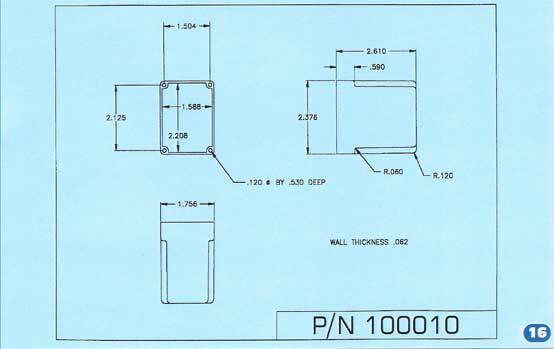 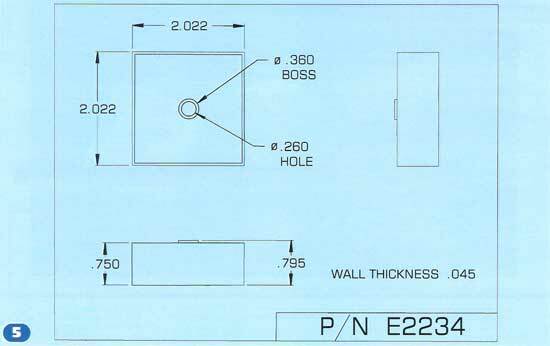 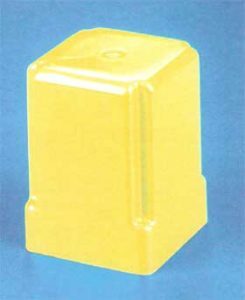 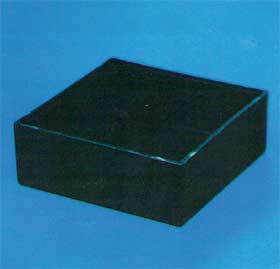 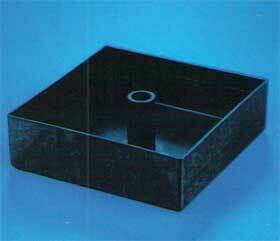 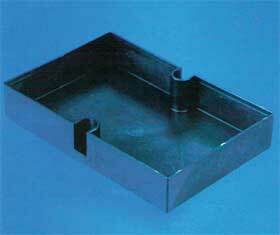 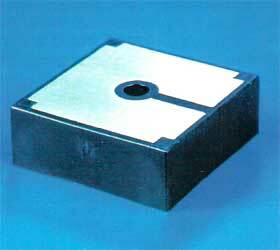 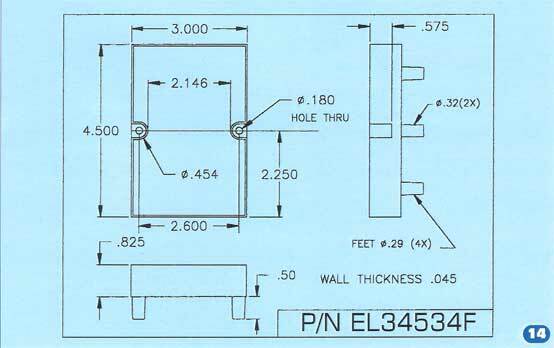 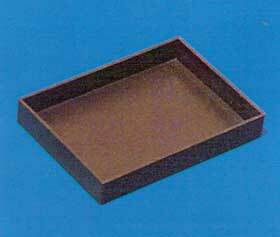 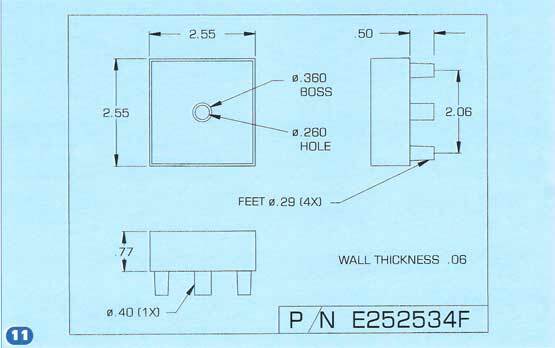 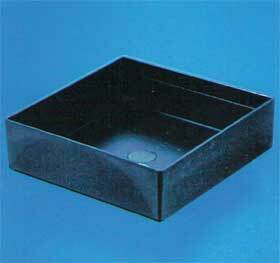 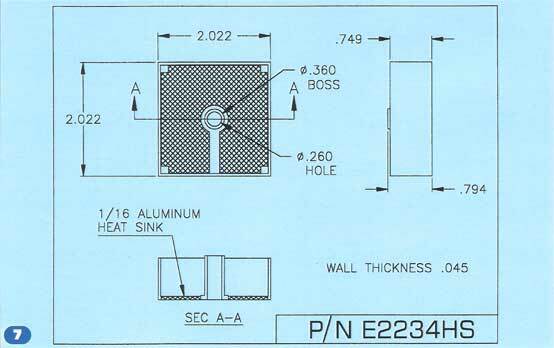 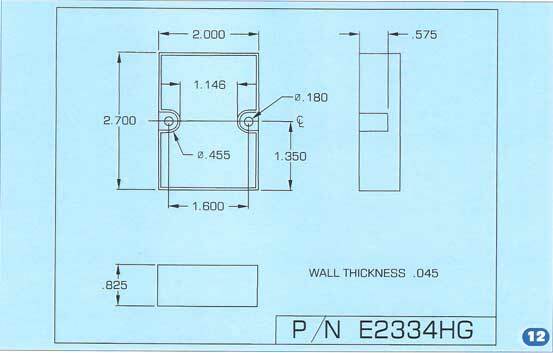 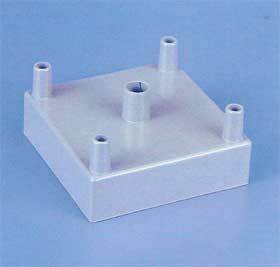 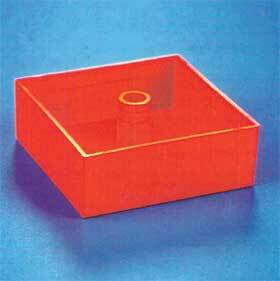 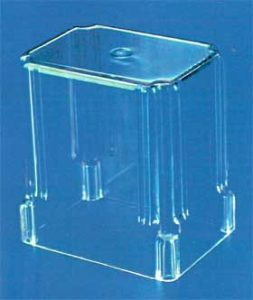 Plastic Enclosures – Precision Tool and Mold Inc. 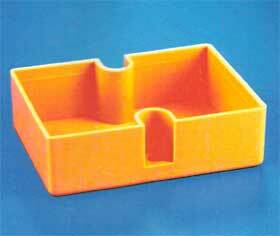 Precision Tool & Mold Inc. offers quality engineering and precision molding for the plastic industry. 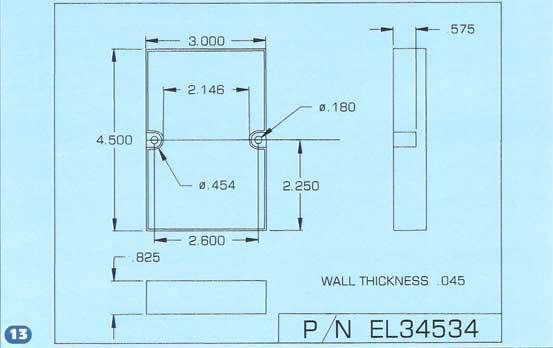 With our many years of engineering and mold expertise, we are able to solve your problem areas in a less expensive manner than you might imagine for custom work. 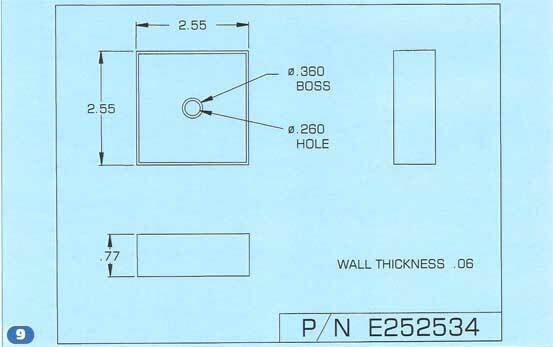 Established in 1977, we serve many of the most respected names in our industry and have an ongoing commitment to total customer satisfaction. 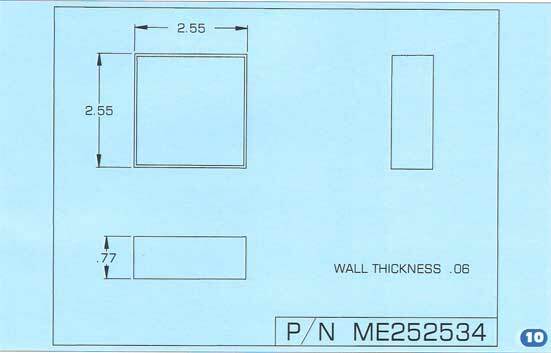 See our product list below. 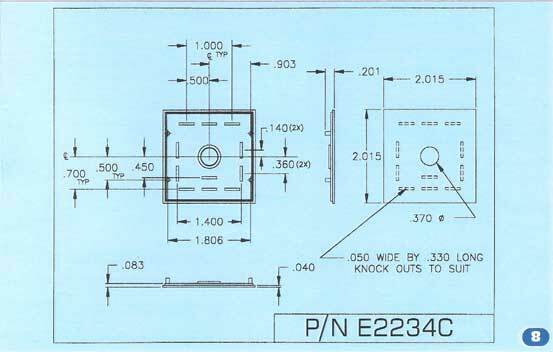 AUTOCAD allows us to take your product from concept to production in an efficient and accurate manner. 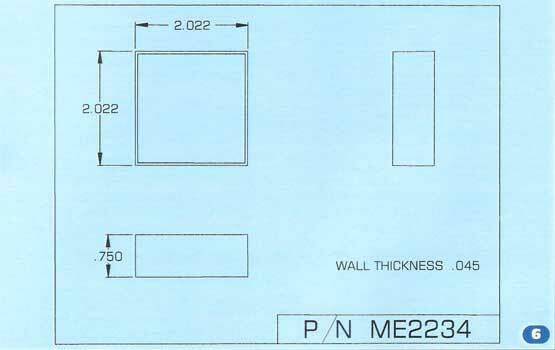 Computer programs assist in Statistical Process Control (SPC), gauge re-calibration, feasibility studies, lot trace ability, etc. 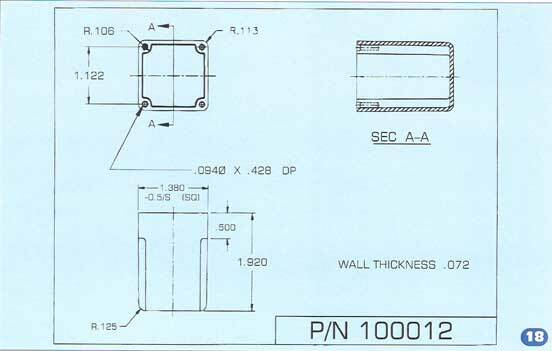 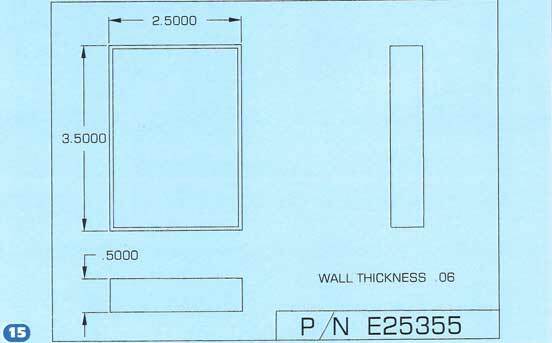 SPC charts along with raw material certifications are available if required. 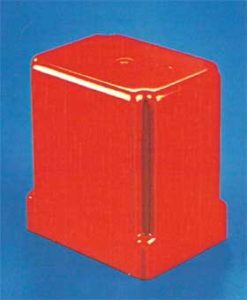 Presses that can be set up accurately and then repeat cycle after cycle by virtue of their solid state, programmable controls and diagnostics enable us to maintain high levels of product consistency. 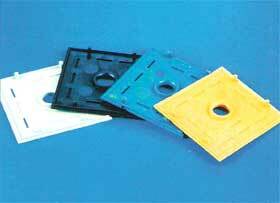 Standard colors listed below, custom colors available.